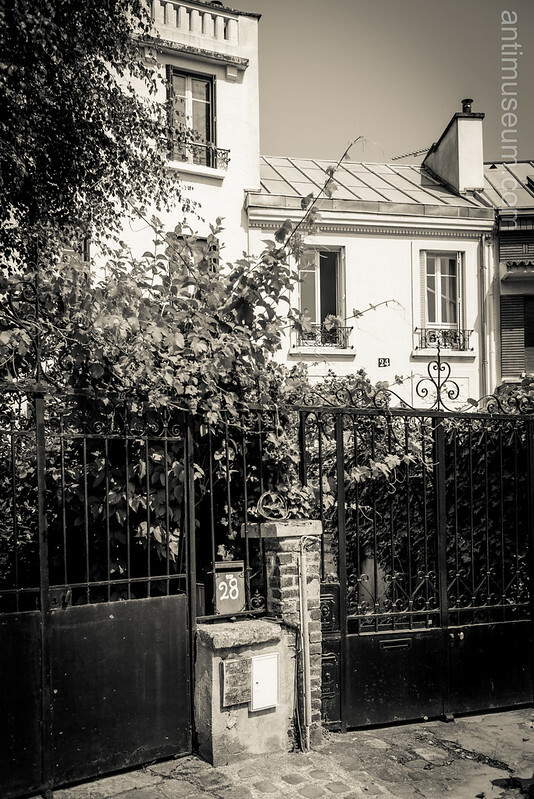 Fancy a house in Paris, with a miniature garden facing South, less than 2 miles from Notre Dame? That one’s for you, but chances are you won’t be able to even buy it for such houses never appear in the listings and are sold by word of mouth. Villa Hallé, July 2013.